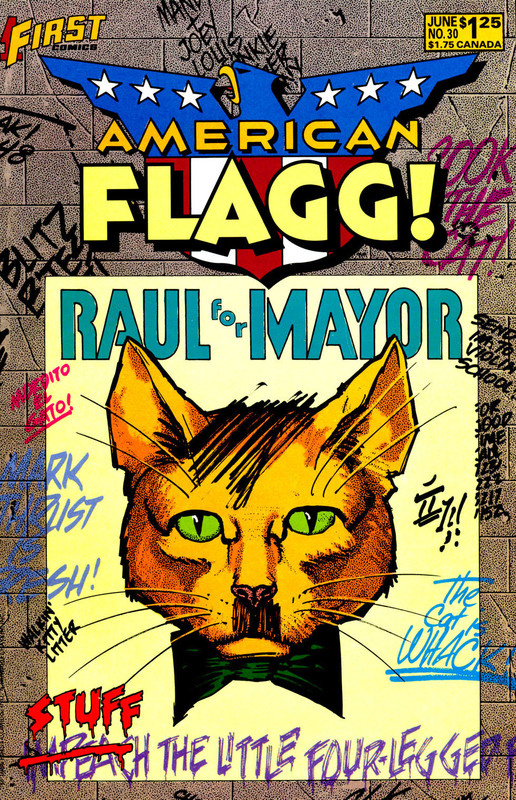 Script de Howard Chaykin si arta de Joe Staton & Hilary Barta & Rick Burchett. 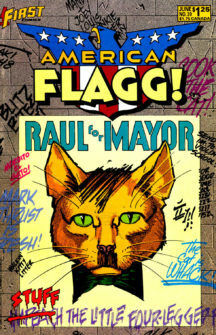 Be the first to review “American Flagg 30 (Hitler! )” Click here to cancel reply.